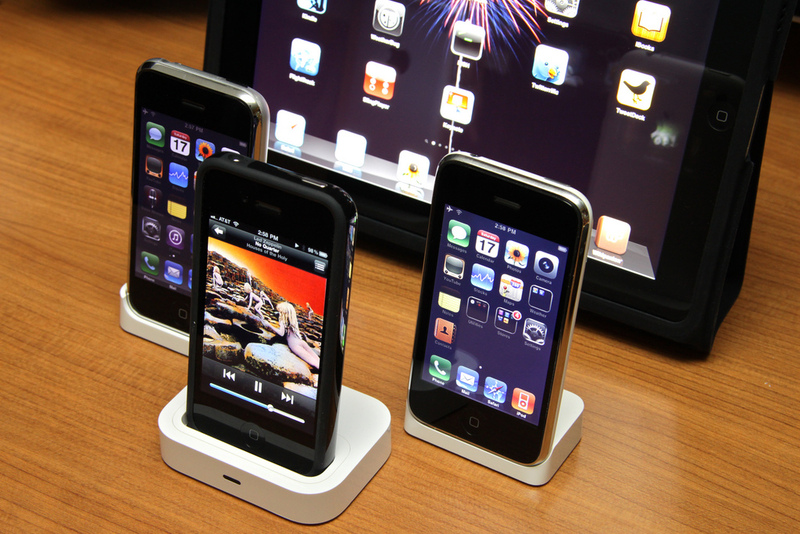 Just days after releasing Bootlace, a tool that allowed iPhone 3G, 2G and 1st gen users to install Android on their handsets with just a few button presses, the team behind OpeniBoot has uploaded a few teaser photos to Twitter showing that iPad and iPhone 4 integration might not be that far off. For those who are unaware of what OpeniBoot is, its is an open source realisation of the bootrom on iPhone devices. The implementation of OpeniBoot allows the booting of unsigned code, which means developers are inject their own linux kernels onto Apple devices. The team behind Bootlace use this to inject the Android kernel onto jailbroken handsets, giving users the option to boot into a different OS. 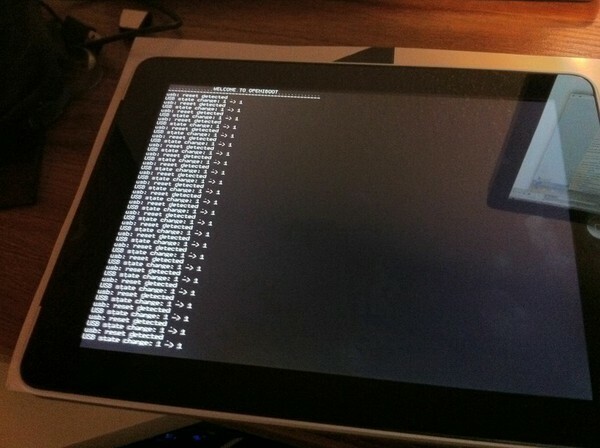 Whether users will want Android running on their iPad’s is an entirely different matter, we already know that Froyo (Android 2.2) isn’t optimised for tablet devices. Then again, who can say they have an Android-powered iPad? It looks as if the port isn’t too far from being released, hold back on updating your iPad or iPhone 4 in the coming days as it might stop you from installing OpeniBoot.